We Will Prevent You From Buying a Money Pit, Guaranteed! WE WILL PREVENT YOU FROM BUYING A MONEY PIT, BOTTOM LINE! WE HAVE THE LATEST TECHNOLOGY INCLUDING OUR VIDEO BORE-SCOPES, DIGITAL MOISTURE METERS AND INFRARED CAMERAS. 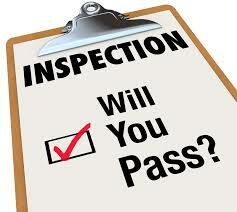 Conducting a home inspection before the purchase of a home is considered a must. Not only is it for the potential buyer’s safety it is also required by many mortgage lenders and banks. 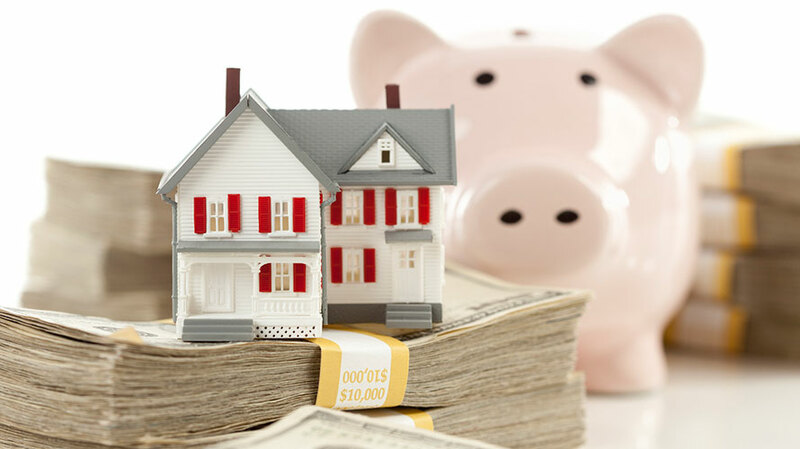 A bank does not want to lend out money on a house that is not in great shape, because if the borrower defaults on the loan the bank is stuck with a money pit. Likewise, a potential borrower does not want a money pit anymore than the bank does. Jonny on the Spot Home Inspections is here to prevent all parties from getting involved in a lemon house. The worst thing that can happen to a home buyer is to get into a home after closing that is full of defects that will require costly out of pocket repairs. If the defects are found ahead of time the cost of the repairs can be deducted from the cost of the home or paid for by the seller. …. 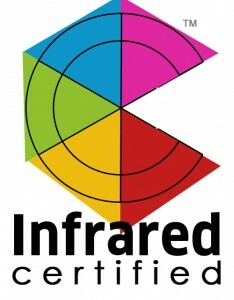 Jonny on the Spot Home Inspections offers infrared camera inspections. 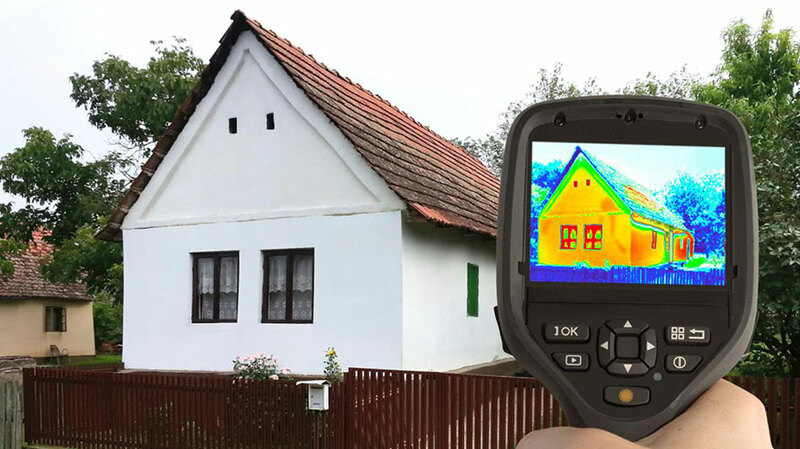 An infrared home inspection can reveal many hidden issues in a home that would not be visible to the naked eye. 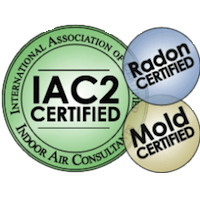 It allows us to give you the most thorough home inspection possible. The camera identifies heat variances on all objects within the home. This allows us to identify even the most subtle temperature changes. This includes MOISTURE which could be coming from a leaky pipe, missing insulation in the walls, and even electrical wiring that is overheating. It is even possible to see old water marks from previous leaks that have been painted over with KILZ primer in an attempt to hide the damage to the naked eye….. 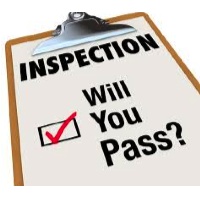 It is a question I get all the time, “Dear Jonny, this is a brand new home that has been inspected countless times by building inspectors from the county, do I really need a home inspection?” The answer to this question is simply yes. 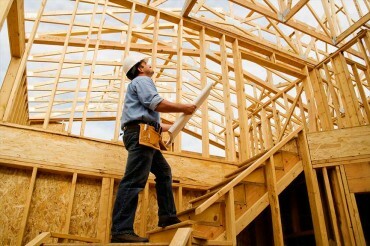 New homes that are built are never perfect. 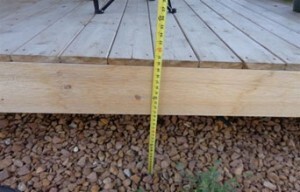 There are many reasons why defects exist in brand new homes. From unskilled laborers performing work, builders trying to save on cost, missed code violations, and simple errors in construction material use that can cause serious issues in a new home. Many times a builder trying to sell one of their new homes will try and convince a potential buyer that a home inspection is not needed……. 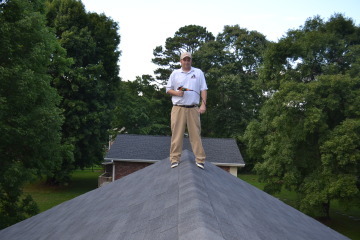 According to the North Carolina Standards of Practice, which is governed by the N.C. Home Inspector Licensure Board, a home inspector is not required to walk or get on the roof of a house during an inspection. 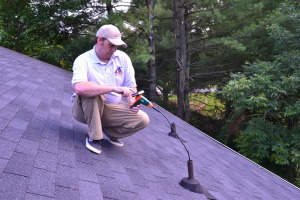 A proper inspection can be made from the attic area of a house as water damage, leaking, and other structural problems in a roof can be seen from there. However, the shingle condition, backing, roof penetrations, and chimney areas will not be 100% checked out unless the inspection is done physically on the roof. That is why at Jonny on the Spot Home inspections we always make every effort to physically walk every home we inspect….. 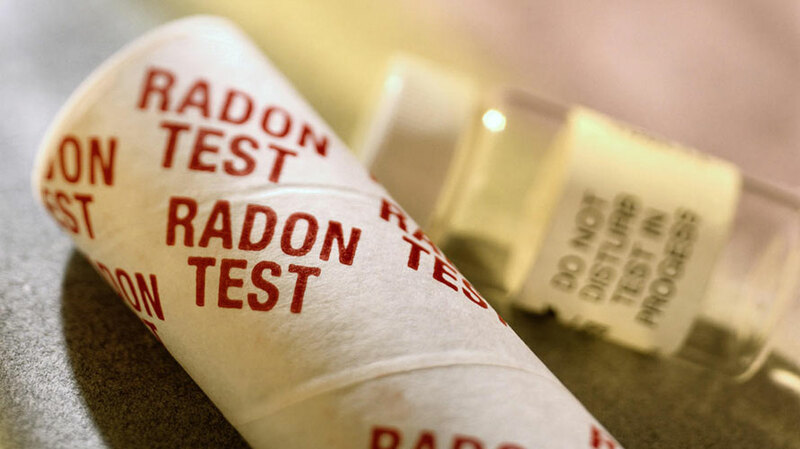 Does my home contain asbestos laden insulation? 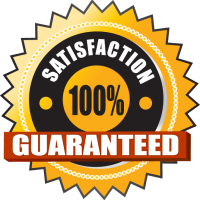 Here at Jonny on the Spot Home Inspections we have a 100% guarantee that you will be completely satisfied with your inspection. 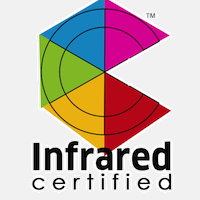 We use all the latest tools, infrared cameras, and video scopes to ensure that our inspections are the most in depth and complete as possible. I came in from out of town to look at a house that my family was planning on moving into and Jon met me at the house pretty late in the afternoon on Saturday. He performed the entire inspection for me and answered all my little questions about this and that. He is really professional and even had my hard copy of the report ready the following day. I bought a home with a newly constructed addition to the the back of the house. It looked perfect to the naked eye and it was only when Jon used his infrared camera that he found a 12 foot section of the wall that had no insulation installed! 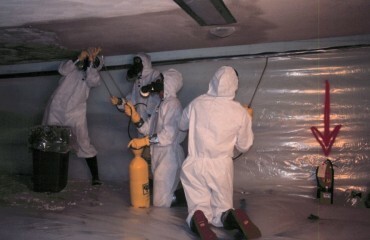 The drywall crew came in before the insulation was put in and covered it all up. Thanks for saving me a huge headache Jon! © Copyright 2013-17 Jonny On The Spot Home Inspection, LLC. All rights reserved.